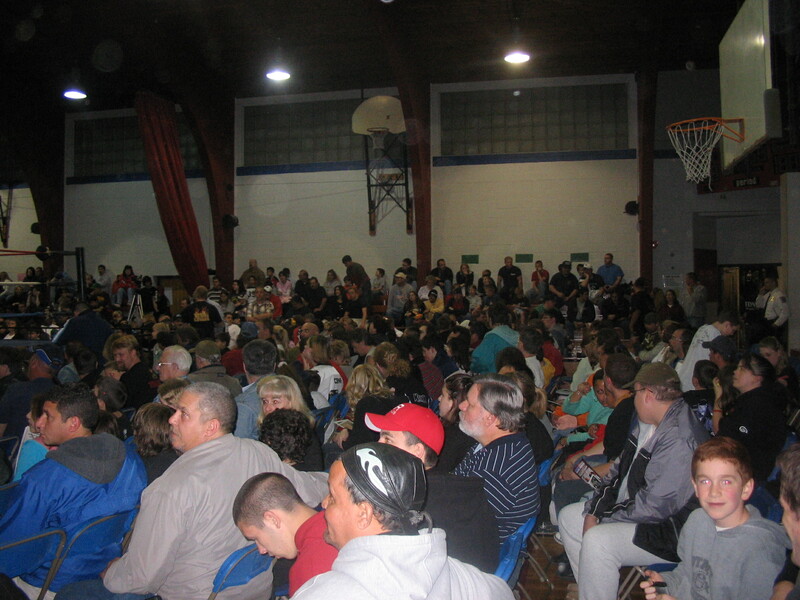 10/12/06 - WESTFALL TWP -The members of the Westfall Fire Department participated in 2006 Fire Prevention week by instructing over 300 students of the Delaware Valley Elementary School lessons in fire prevention and the proper use of the 911 system. 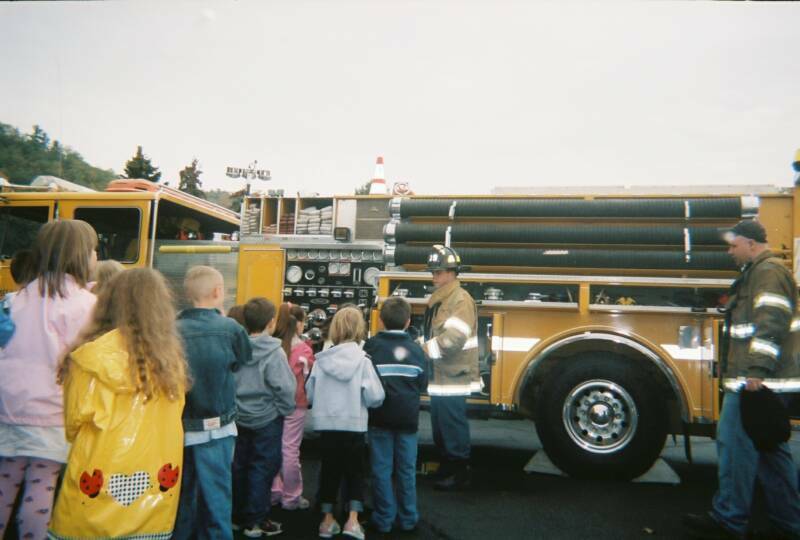 Each student was able to crawl through the Pike County Fire Federations "John J Kurz" smoke house and received a tour of our apparatus. 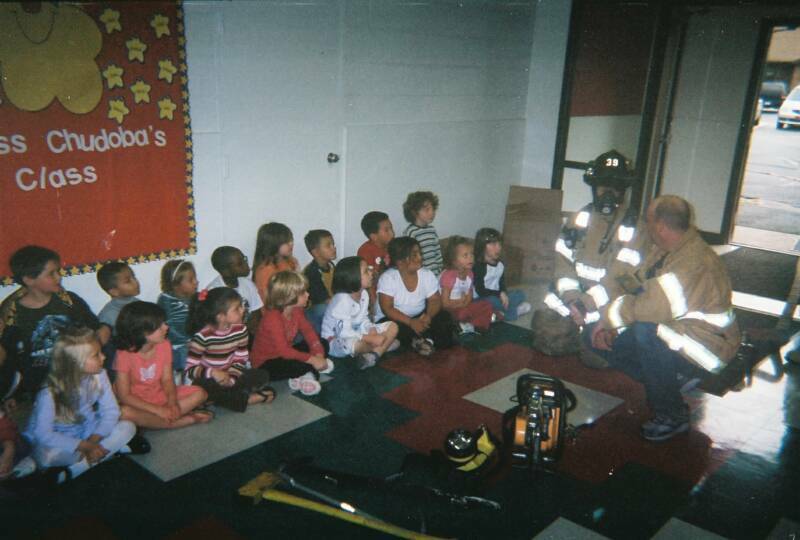 With the help of the FEMA Assistance to Firefighters Grant, each student received a Fire Prevention & Safety Education Packet including a coloring book and stickers. 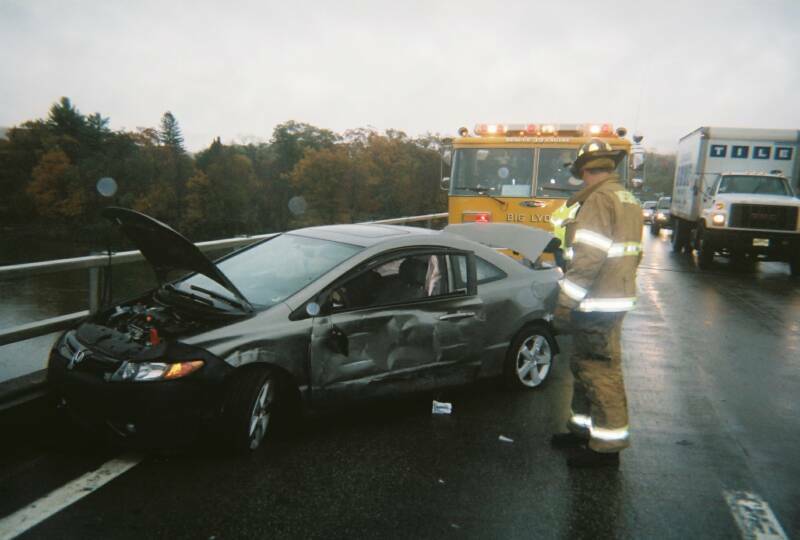 10/20/06 - WESTFALL TWP - At 12:34 hrs, both Fire Station and Squad 39 were alerted for an Auto Accident envolving a passenger car and a tractor trailer on the I-84 bridge over the Delaware River. While enroute, Comm Center advised that Huguenot and Greenville FD units from NY were also responding after calls were received by OC 911. 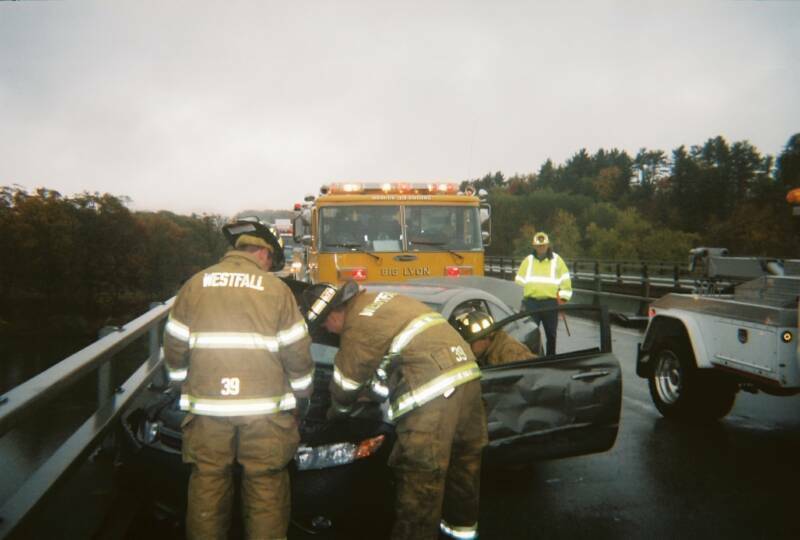 Upon 39 E-2's arrival, the accident was determined to be on the PA side of the bridge and cars occupant was self extricated and already in a Regional ALS ambulance. Greenville FD units were returned and Huguenot FD continued into the scene and assisted with traffic control and clean-up. 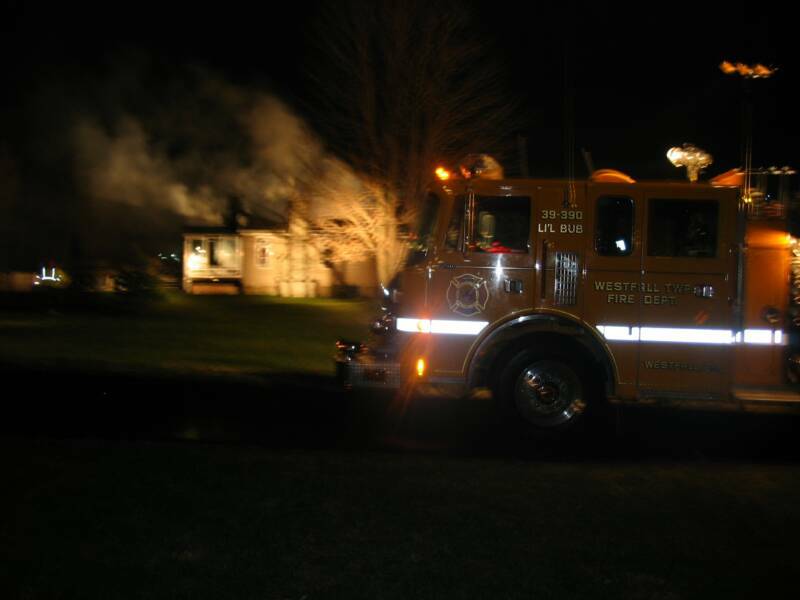 10/26/06 - DINGMAN TWP - At 00:58 hrs, 26 Command requested a 2nd alarm at box 26-04 a.k.a. Gold Key Estates. 39 Tanker was requested to the scene of a fully involved structure fire on Ridge Dr. Before reaching the scene, 26 Command advised that the bulk of the fire was knocked down by 26 Truck's ladder pipe and to return 39 Tanker. This fire marks the 9th suspicious fire in less then 5 months inside this Dingman Twp Community. Anyone with information concerning these fires are asked to contact the State Police Fire Marshals Unit in Dunmore PA at (570) 963-3156. 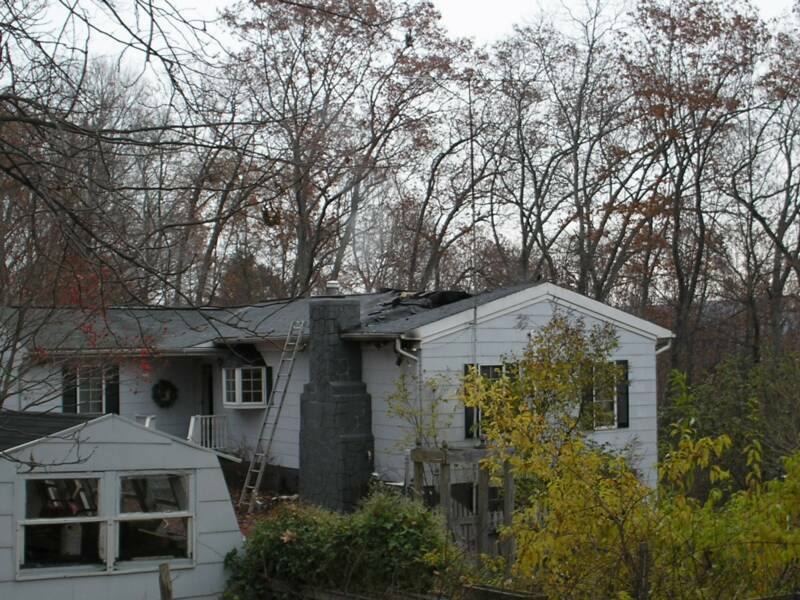 11/5/06 - MONTAGUE NJ - At 06:19 hrs, Fire Station 39 was requested under mutual aid to Montague NJ for a working structure fire. 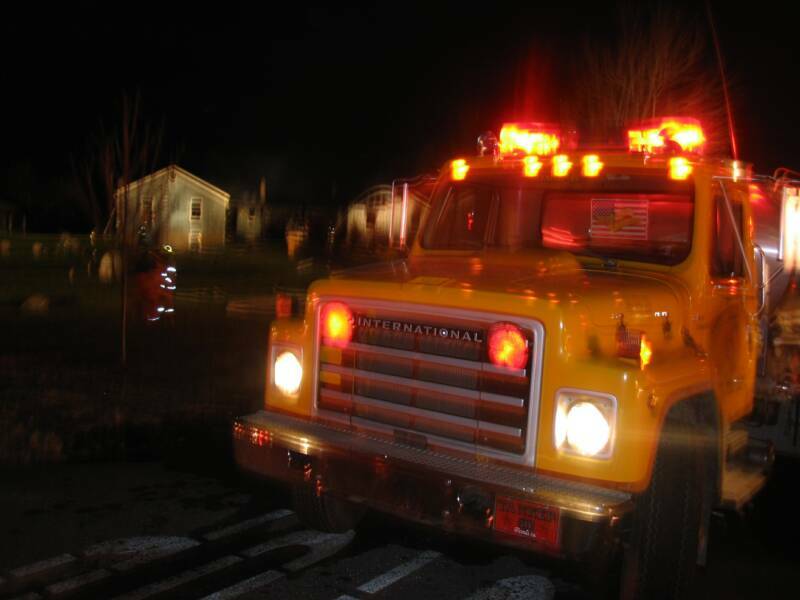 39 Tanker responded to the scene to assist in rural water movement while 39 Engine 1 responded to a fill site along Rt. 209, but was redirected into the scene to assist in overhaul. Units returned to service at 08:30. 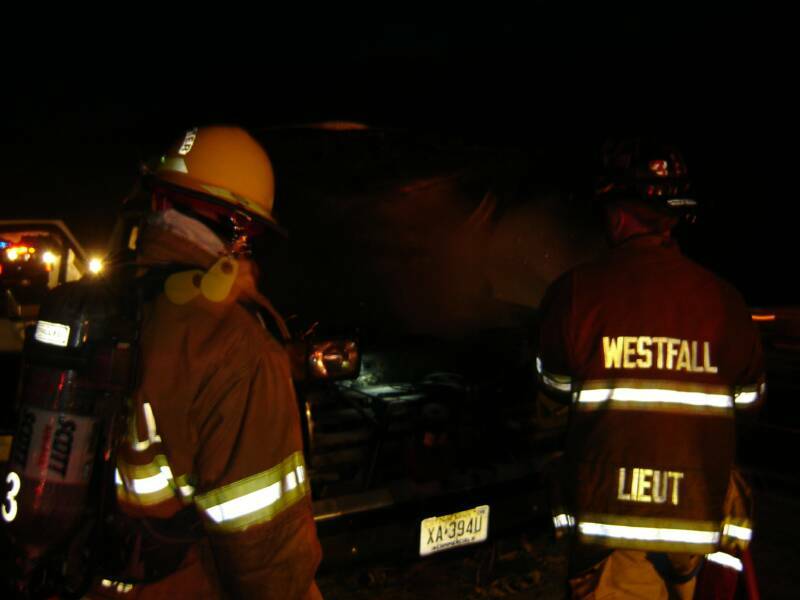 11/13/06 - WESTFALL TWP - At 16:54 hrs, Fire Station & Squad 39 were alerted for a vehicle fire on Route 6 & 209 near the Comunity Rental Center. 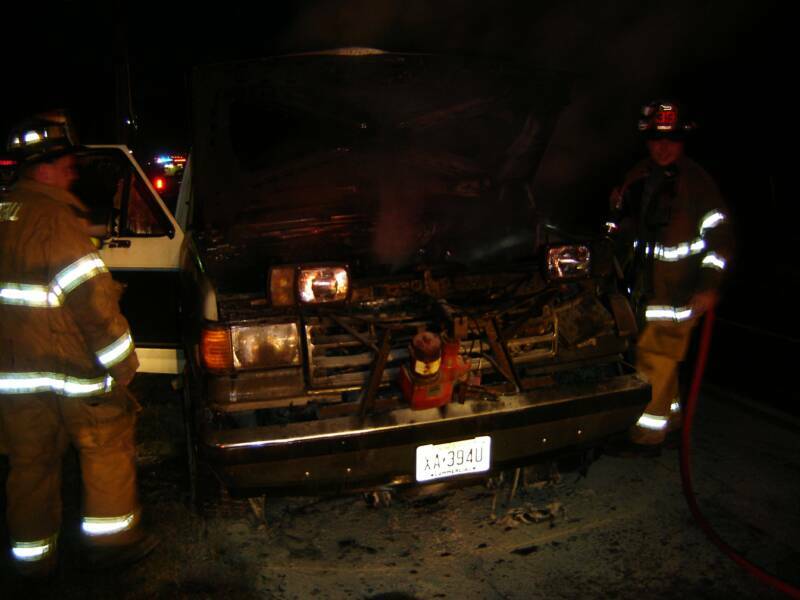 Upon arrival, 39 Engine 1 found fire in a pick-up trucks engine compartment already extinquished. The employees of the nearby CRC had noticed the fire quickly utilized several dry chem extinguishers and kept the fire in check until our arrival. 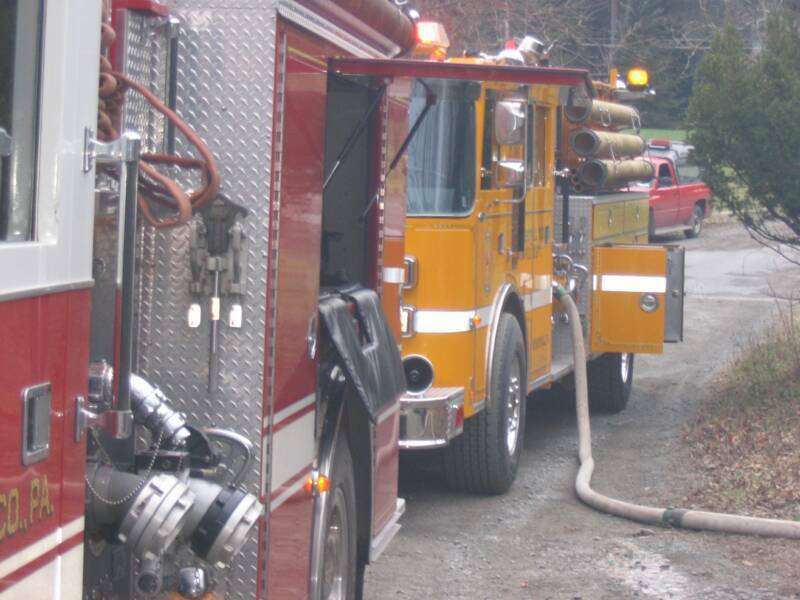 Engine 1 stretched the booster line and throughly overhauled the vehicle. On a diversion, Squad A-268 remained on scene by during this incident and provided us with great photos. 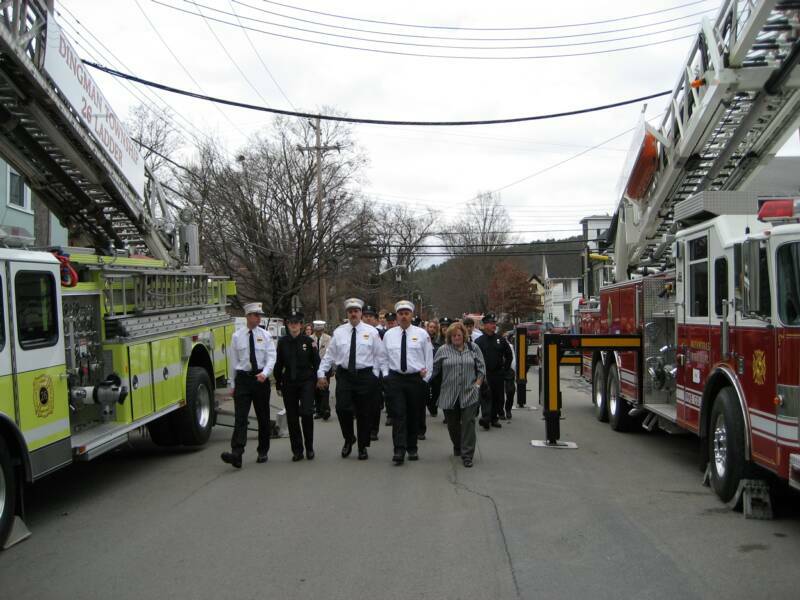 11/18/06 - MILFORD PA - Station 39 paid tribute to Milford Fire Department Past Chief James May by attending funeral services today. James actively served in the Milford FD for 53 years and was Past Chief and Past President. He was Captain of the Milford Fire Police, a Deputy County Coordinator, and President of the Pike County Fireman's Federation for 15 years. 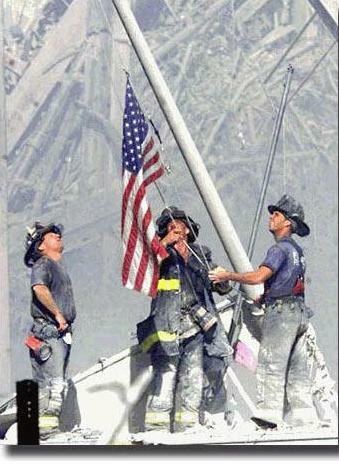 He was also a member and past officer of the Pike County Fire Police Assoc. as well as a Judge at the annual Port Jervis Fireman's Parade. 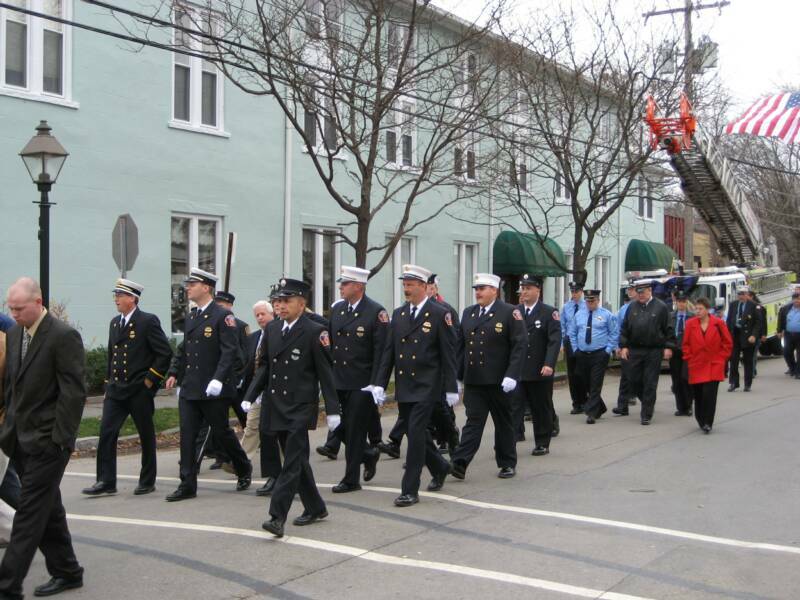 Several hundred people attended the services at the Milford United Methodist Church followed by a procession of firefighters to Station 33 for a coalition. 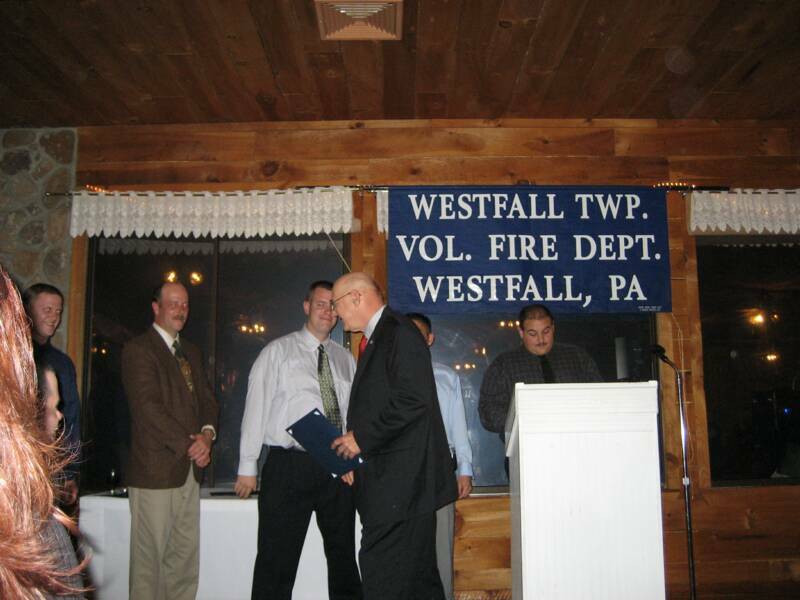 11/18/06 - On Saturday, The Westfall Fire Department hosted its annual awards banquet at the Riverview Inn in Westfall. 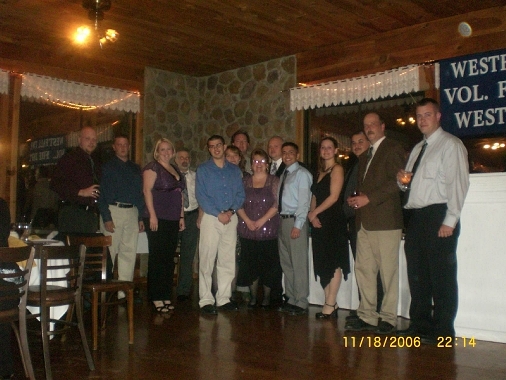 Members and thier guests along with several Guest Chiefs of the many neighboring fire districts as well as the Westfall Township Agencies and Officials attended. Well over 100 people were in attendance to witness our members received performance and years of service certificates. 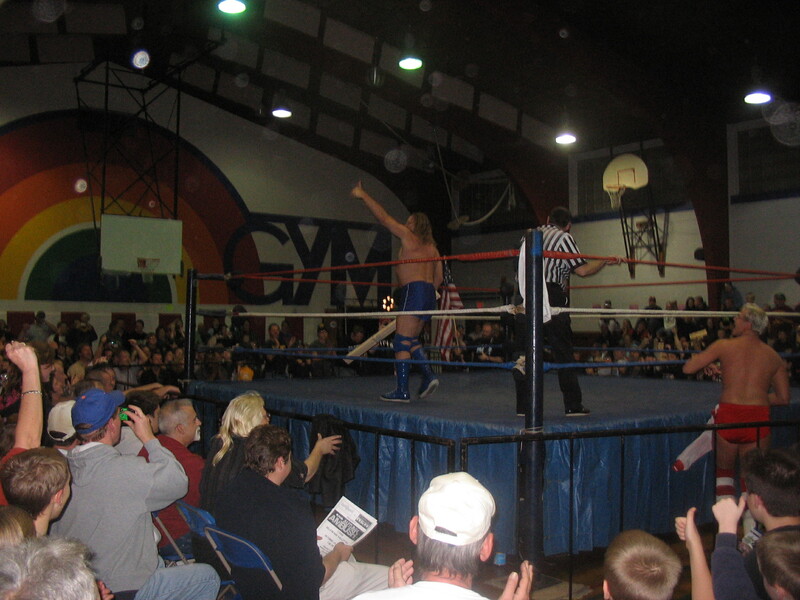 The 2006 "Fireman of the Year" was awarded to Lee Helms. Lieutenant Mark Devine was recognized for his future deployment into the United States Air Force. 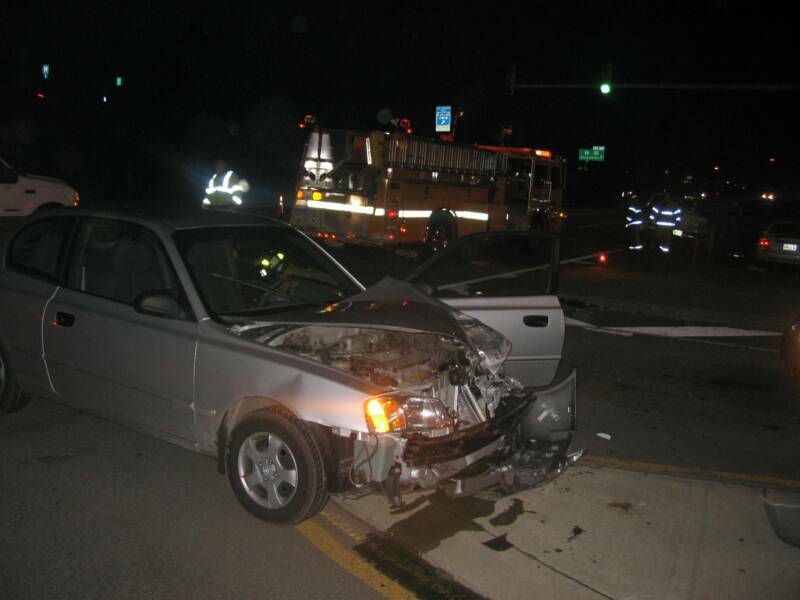 11/26/06 - WESTFALL TWP - At 17:54 hrs, Fire Station & Squad 39 were alerted for a motor vehicle accident w/ possible entrapment at the traffic light in front of the Westfall Town Center. 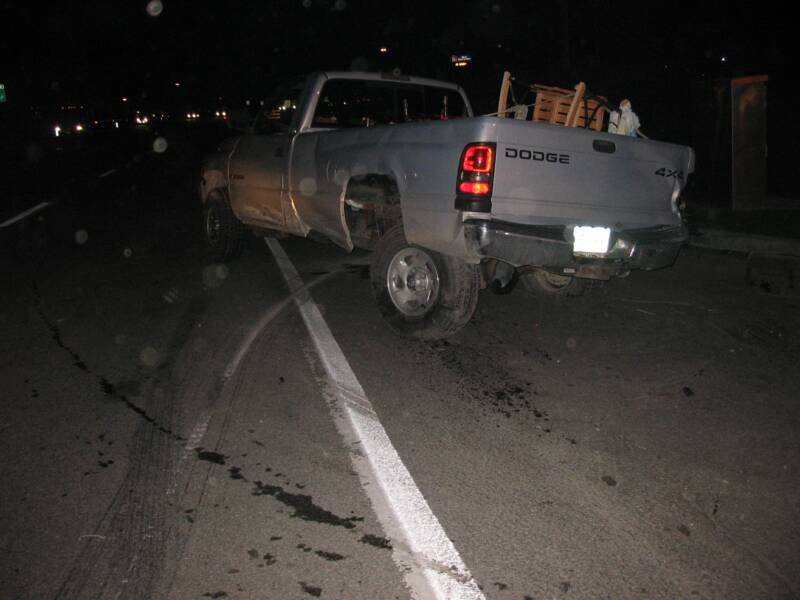 Upon arrival, members were confronted with 3 extensively damaged vehicles and nobody trapped. A total of 3 ambulances were utilized to transport several minor injuries to a local hosptial. Engines 1 & 2 remained on scene to assist in clean-up and traffic control. All units returned to service at 18:53 hrs. 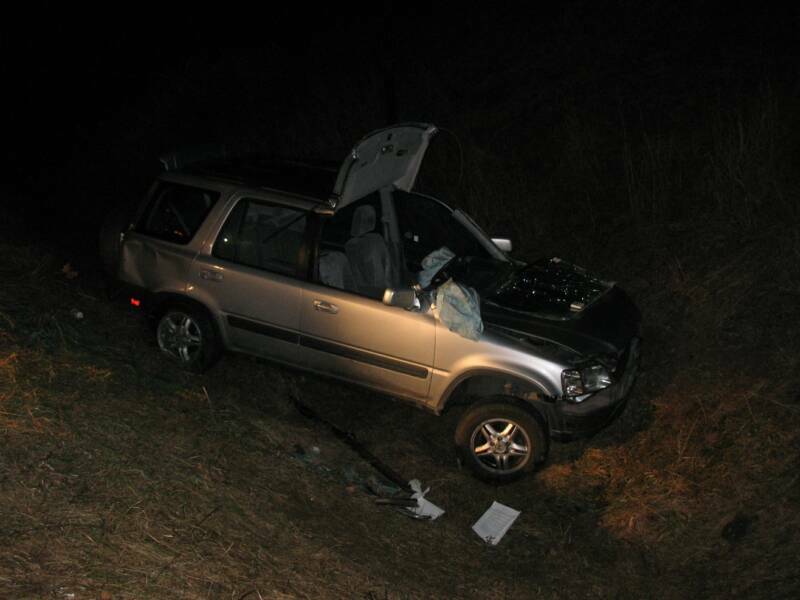 12/5/06 - WESTFALL TWP - At 17:40 hrs, Fire Station & Squad 39 were alerted for a rollover motor vehicle accident on Interstate 84 near at milemarker 51. Upon arrival, the crew of 39 Engine 2 found the driver still inside the rolled over vehicle with a severe leg injury.. Chief 39-1 placed Medevac on stand-by and requested 39 Engine 1 to the scene to assist with extrication. 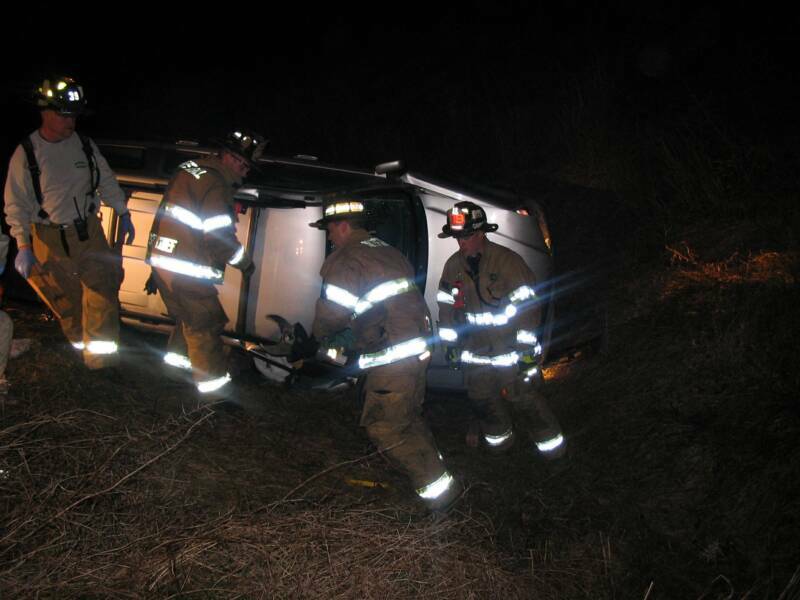 Within 12 minutes the patient was removed from the vehicle and begining treated by the EMT's in A-399. A landing zone was established by 32 Engine at the Best Western Hotel along Rt 209. 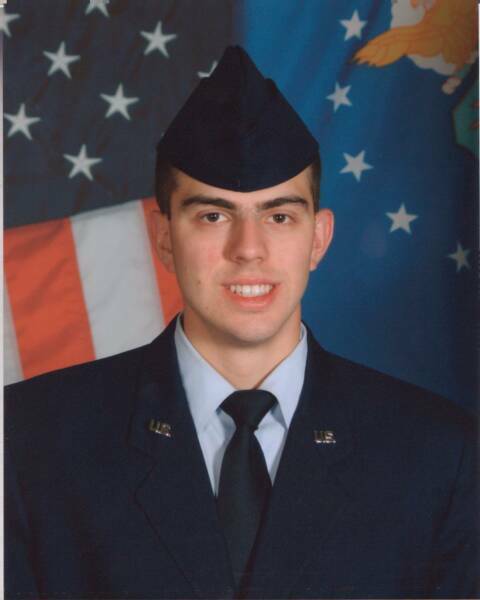 12/7/06 - LACKLAND AFB, TEXAS - On Saturday, Westfall Firefighter Mark Devine graduated from the Air Force Academy to the rank of Airman. Mark will spend the next 13 weeks in the Air Force Tech School and will be home for a brief stay in April. Currently, The Westfall Fire Dept has 3 members in active military service protecting our country and we wish them a safe return. 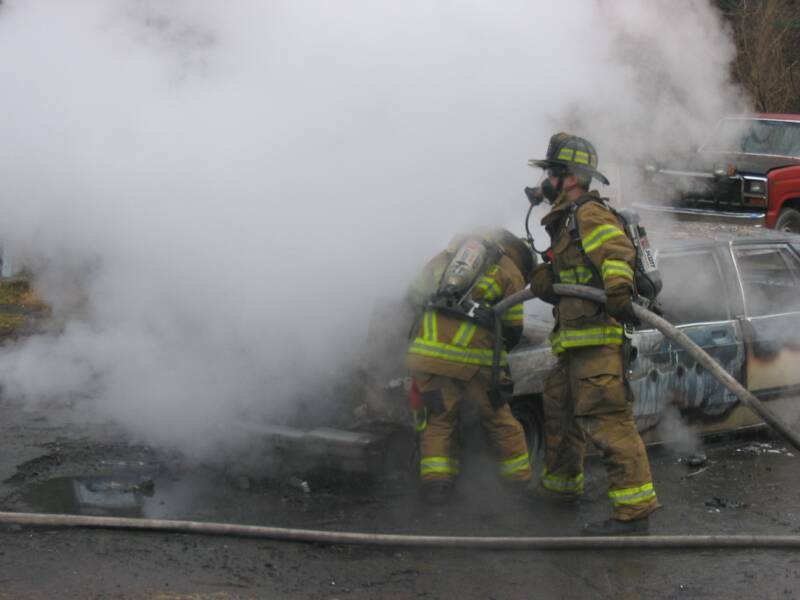 12/12/06 - MILFORD TWP - At 11:17, while Miilford Fire Department was already working at an auto accident in Milford Borough, Fire Station 39 was requested under mutual aid to Deep Brook Road in Milford Township for a working vehicle fire. 39 Engine 1 arrived moments behind 33's Engine and assisted with extinguishment. Due to the excess amount of debris inside the delerict vehicle, E1 relayed extra water for the overhaul. Units returned to service at 12:20. 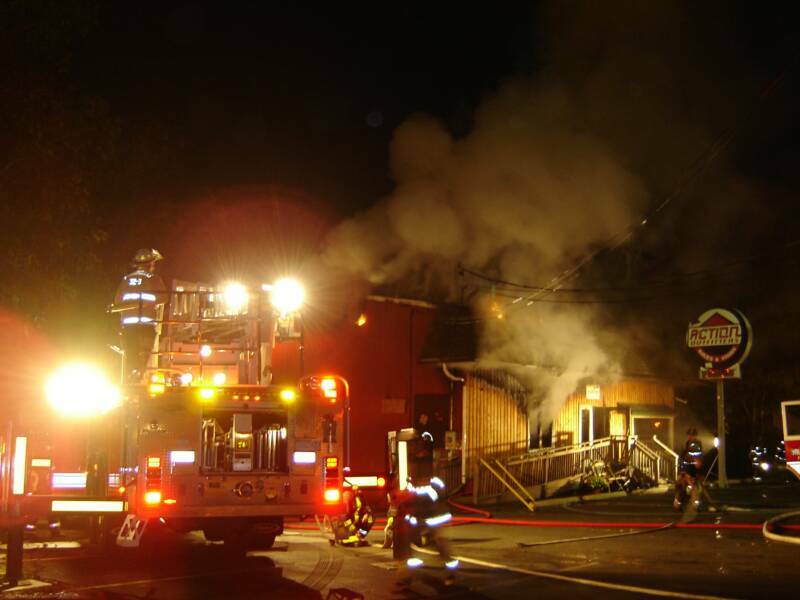 12/6/06 - MONTAGUE NJ - At 23:17, Fire Station 39 was requested under mutual aid to Montague, NJ for a working structure fire. 39 Tanker responded to the scene to assist in rural water movement while 39 Engine 1 relocated to Montague's Fire Station. 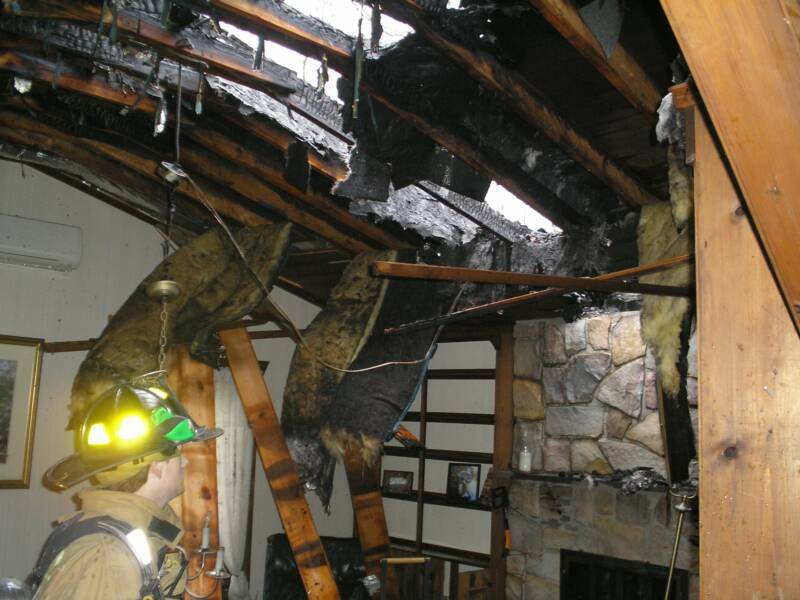 At 23:45, Engine 1 was upgraded to the scene with manpower to assist with lighting and overhaul. Both units returned to service at 01:20.